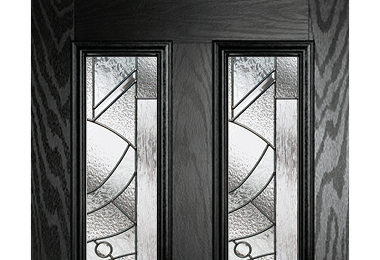 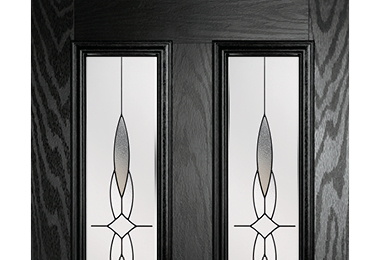 Customise your Residor with our range of stunning glass designs. 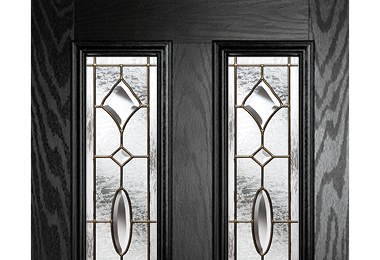 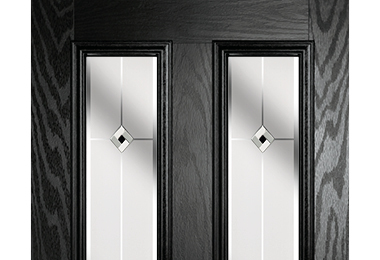 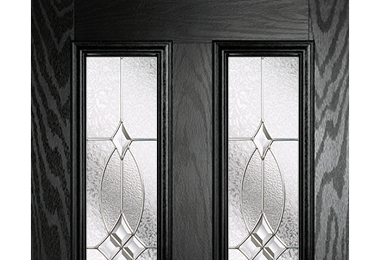 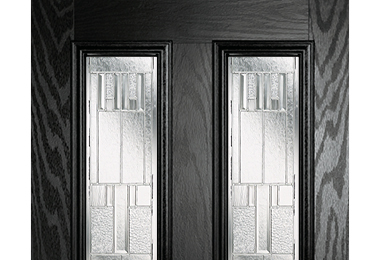 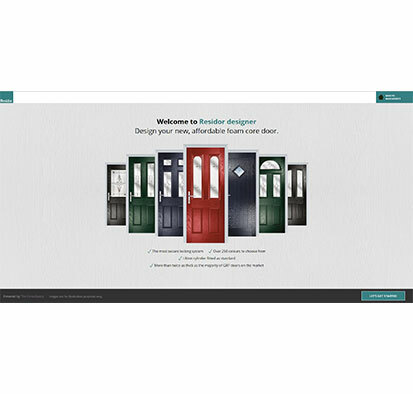 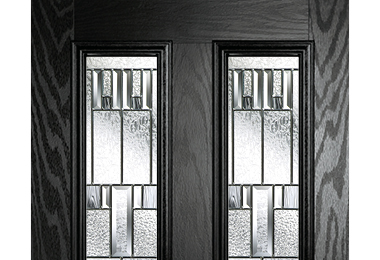 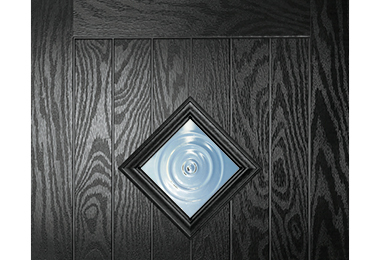 Visit our gallery and take a look at our recent Residor installations for inspiration to help you purchase your dream door. 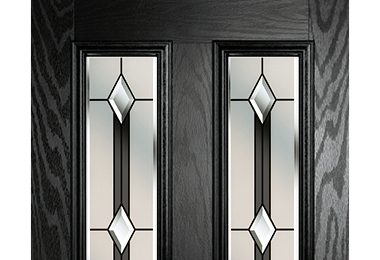 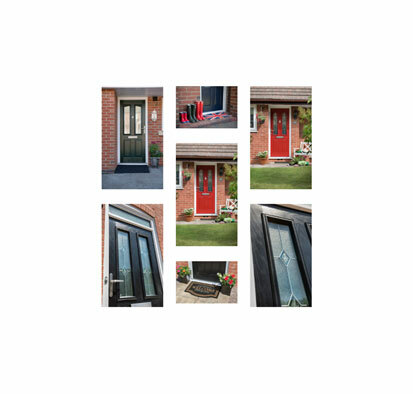 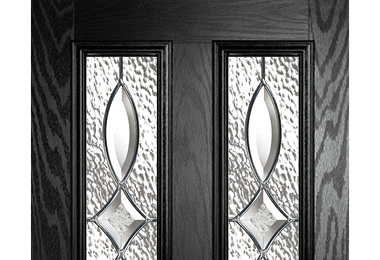 Create your very own Residor, with a wide range of door, frame, glass and accessories to choose from. 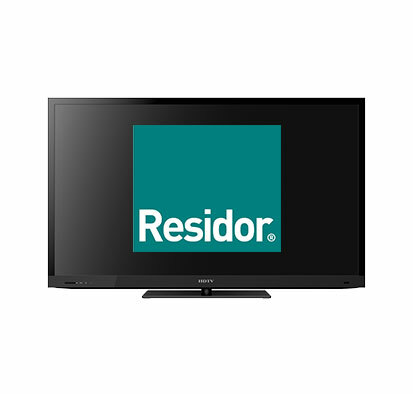 Watch our video gallery on Residor TV where we give you a glimpse of exciting new product developments.